Mr. Burkholder was born and raised in Boulder, Colorado where his family still reside. He attended The University of Colorado graduating in 2005 with an honors degrees in Physics. After graduation, he stayed in Boulder County where he worked for six years as an EMT. He was accepted to Emory University in Atlanta, Georgia in 2012 as a graduate student. 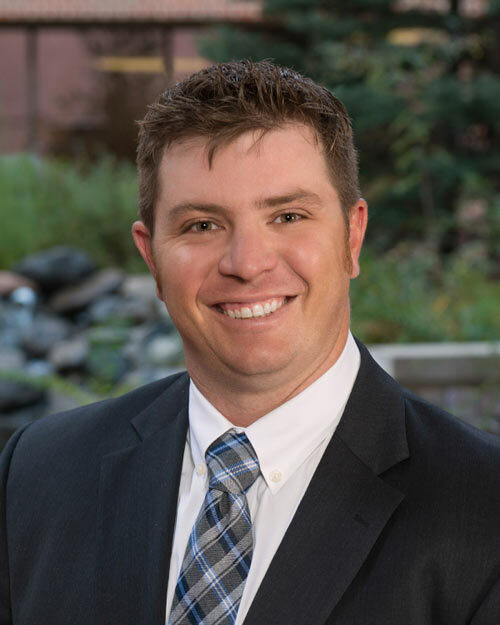 After receiving his Masters in Medical Science and becoming a certified Physician Assistant, he is happy to have moved back to his home state with his fiancé to work in general and trauma surgery with Colorado Springs Surgical Associates.